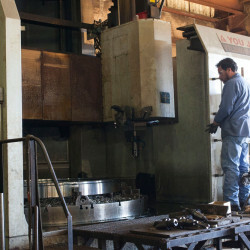 Mark’s Machine Co., Inc. covers an area of approximately 53,300 square feet. 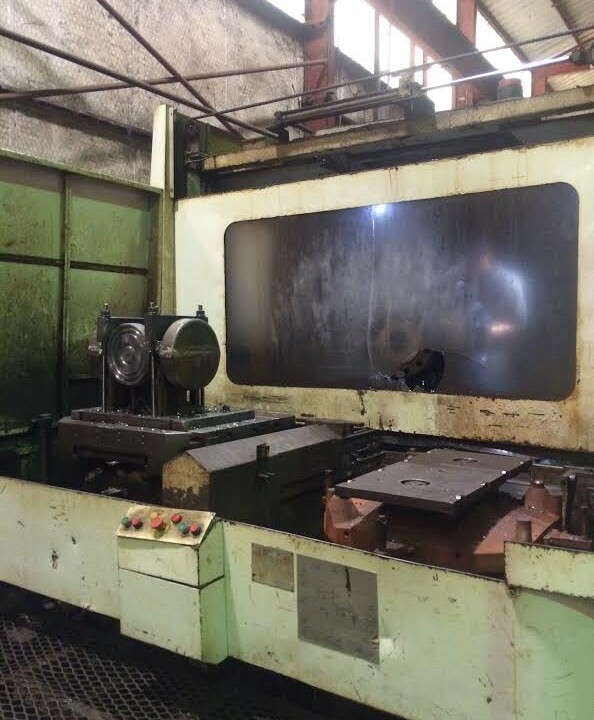 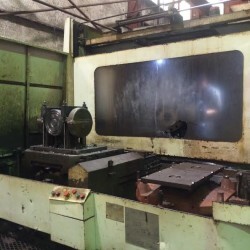 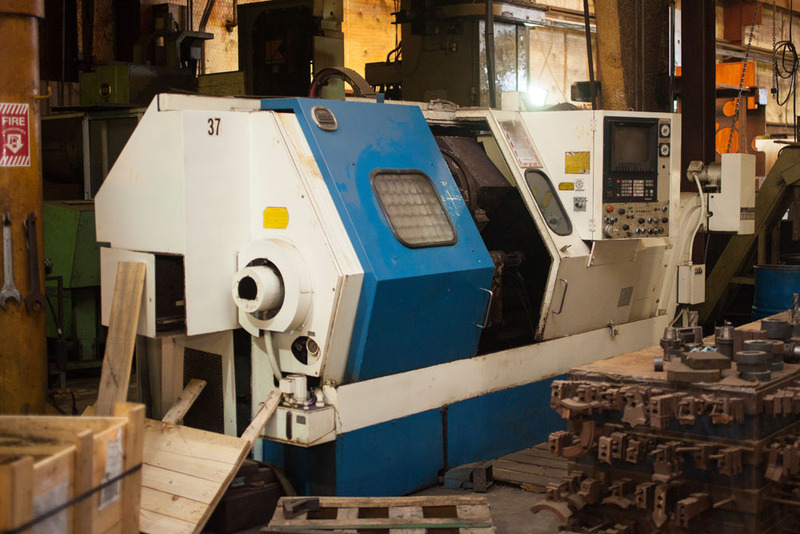 We offer a full production service with a variety of modern CNC machines on site. 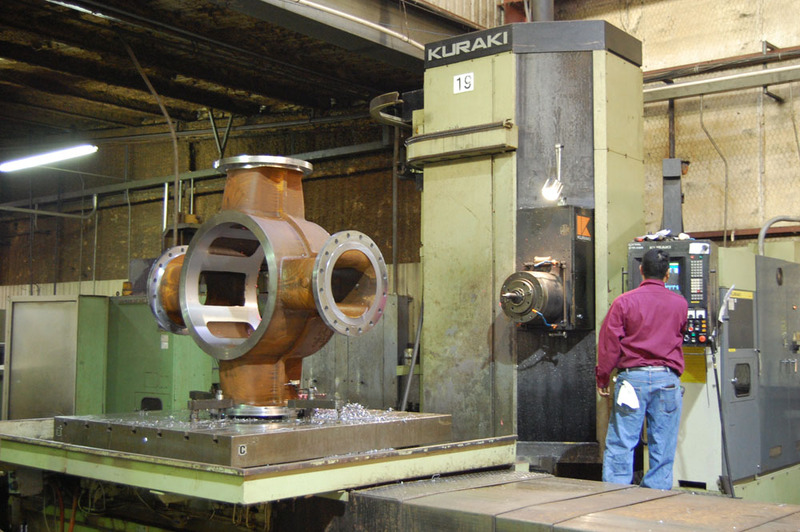 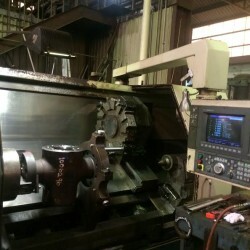 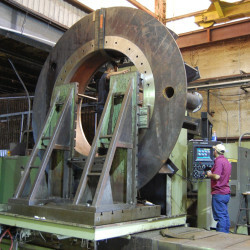 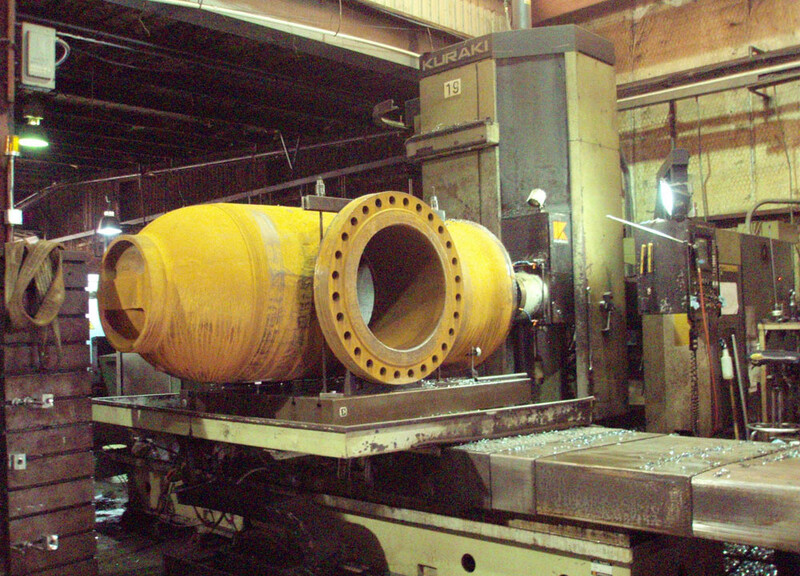 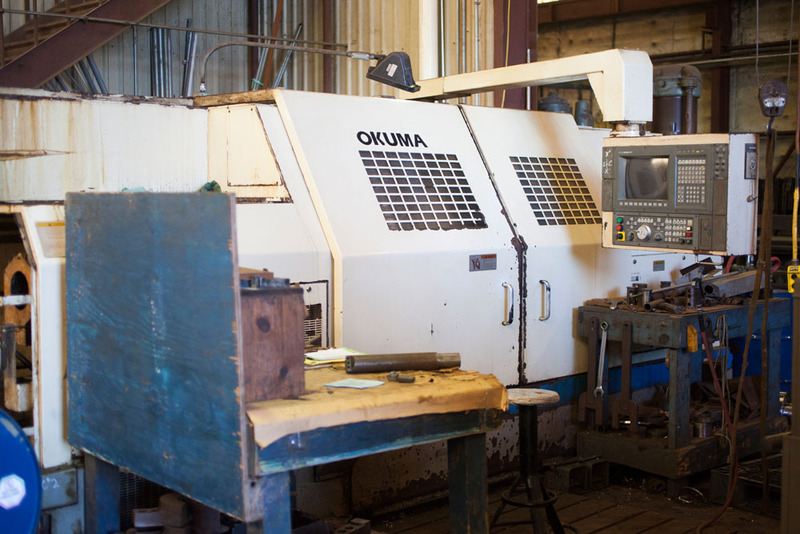 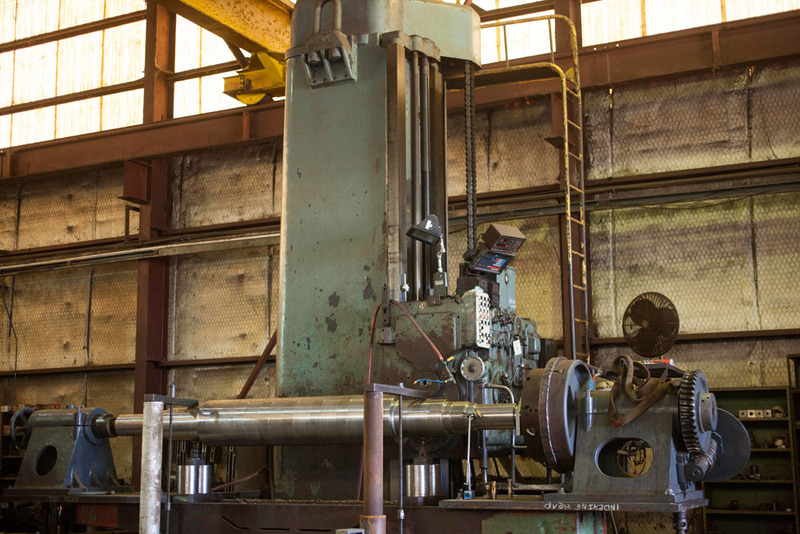 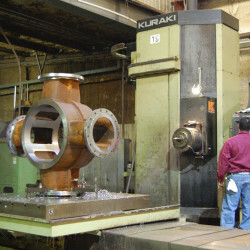 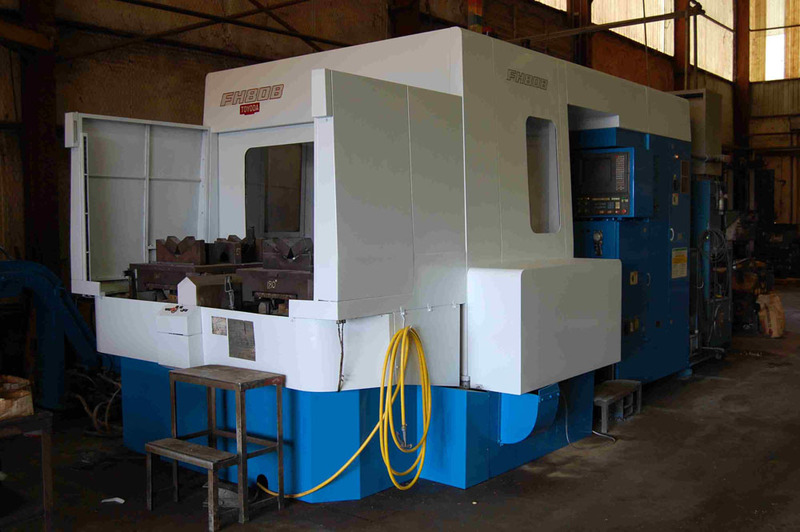 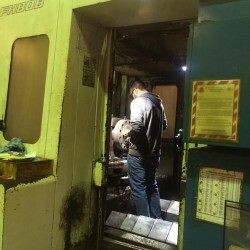 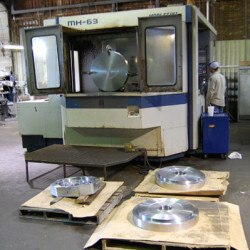 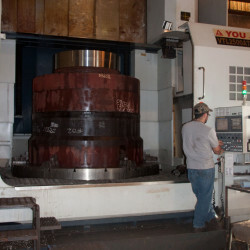 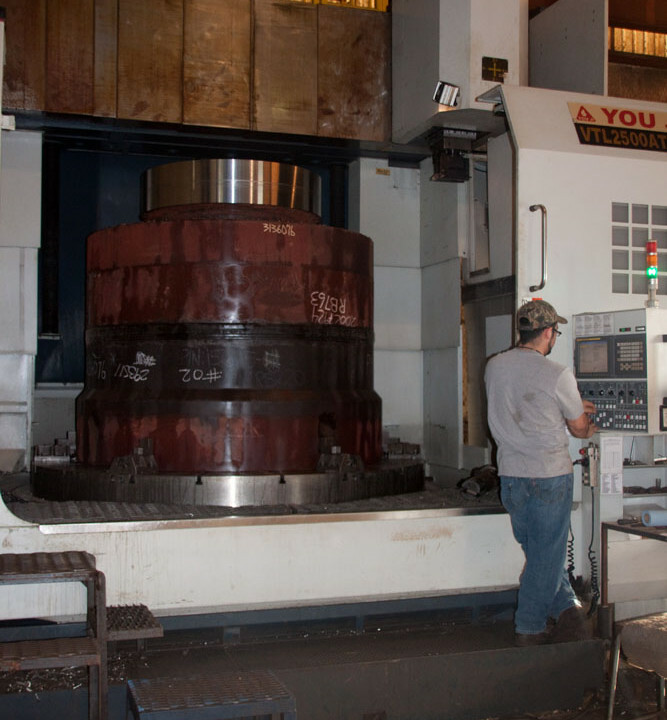 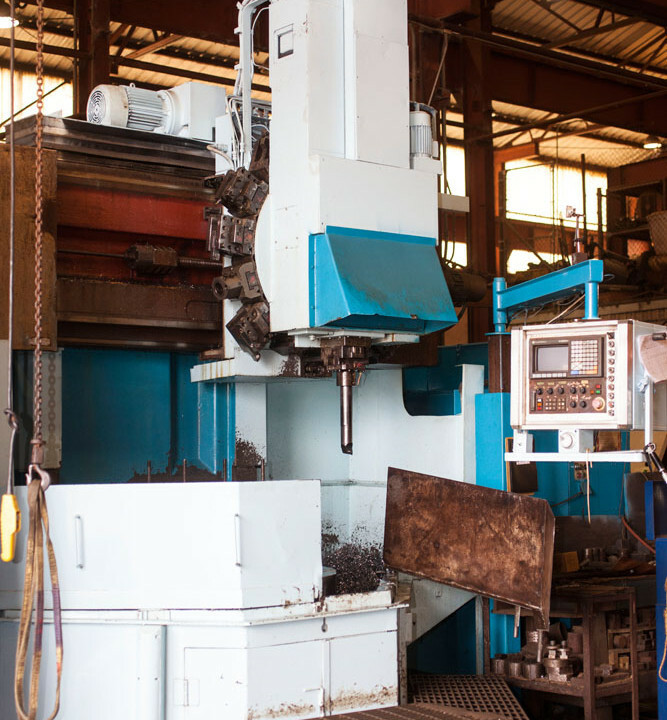 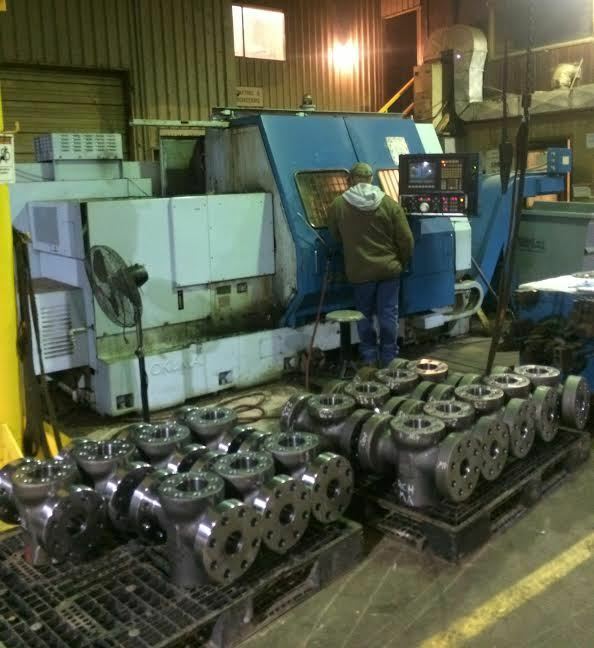 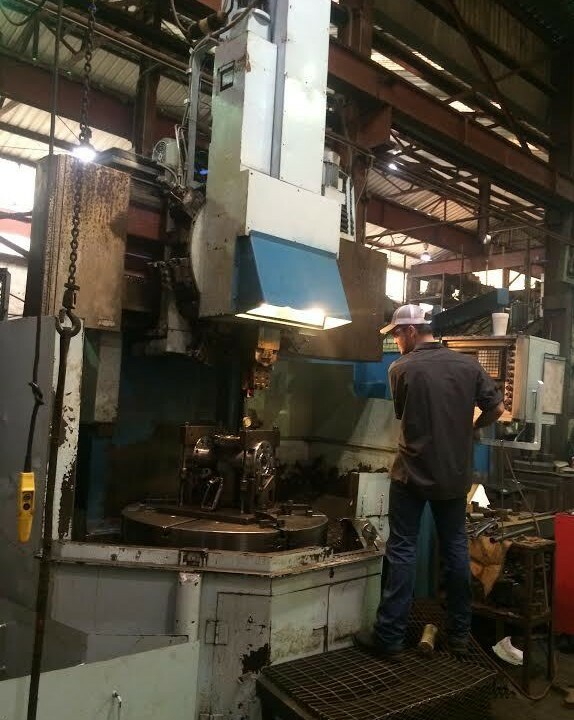 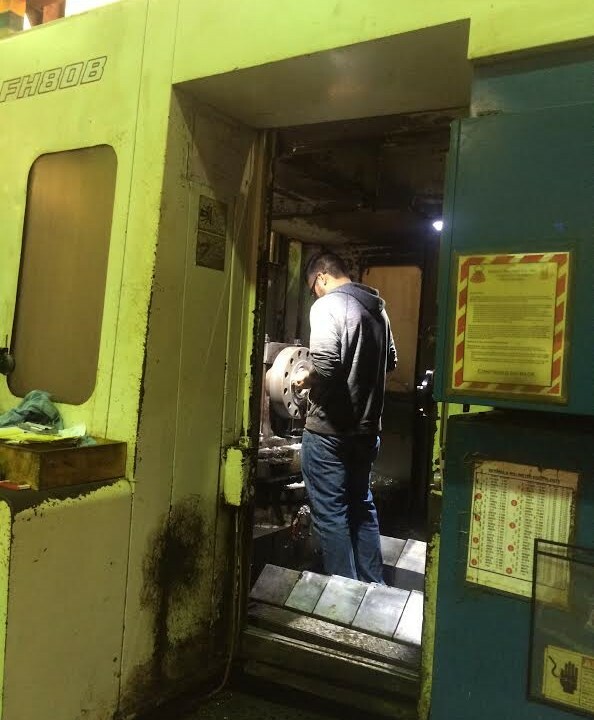 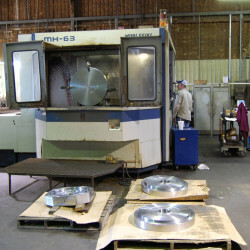 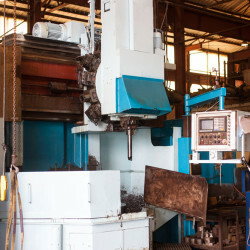 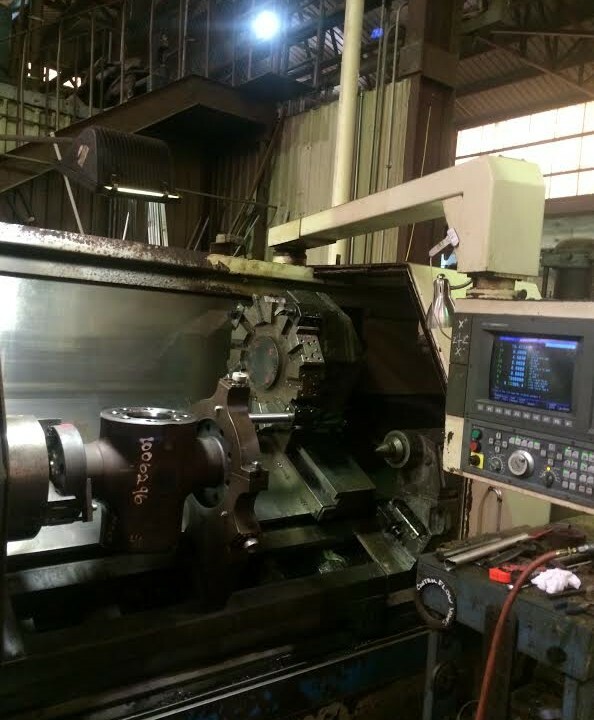 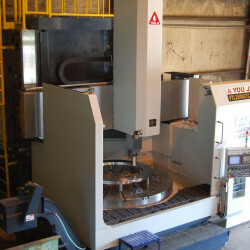 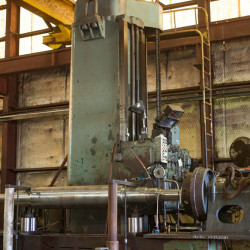 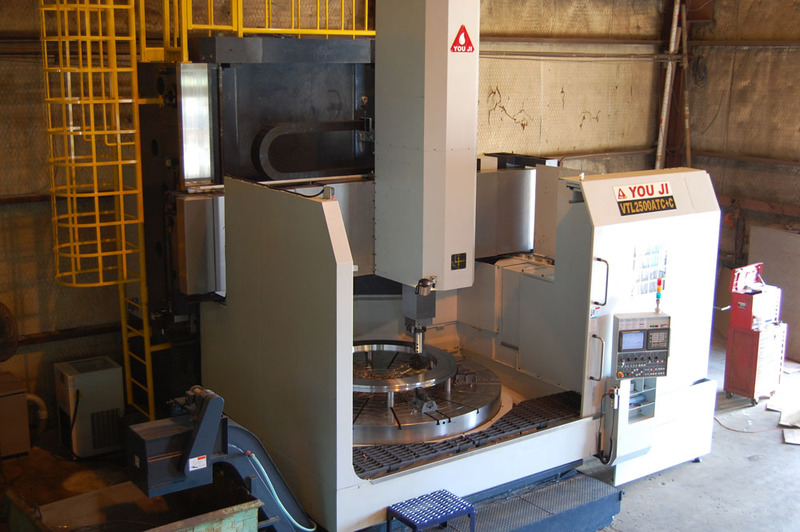 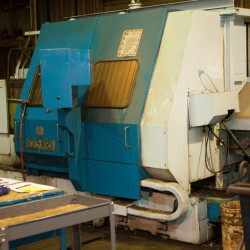 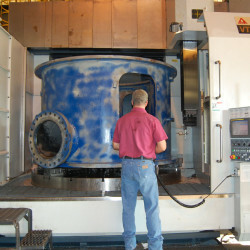 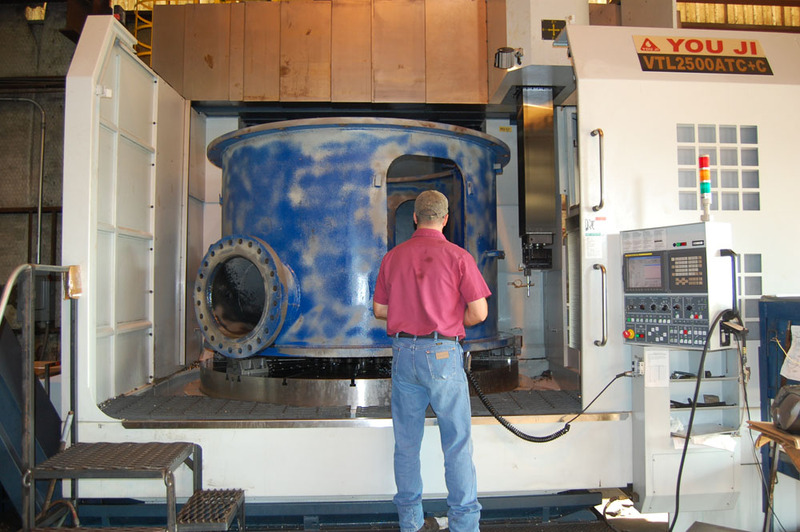 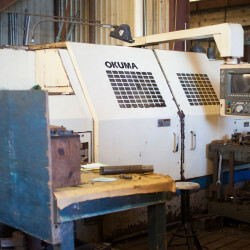 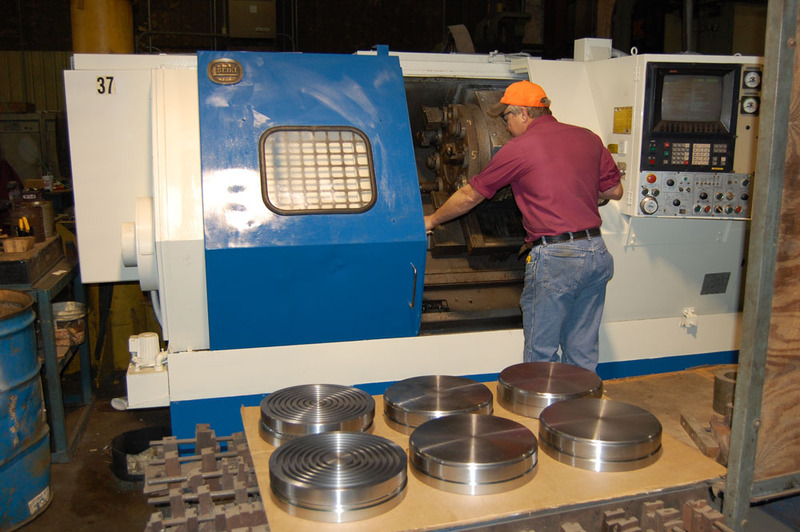 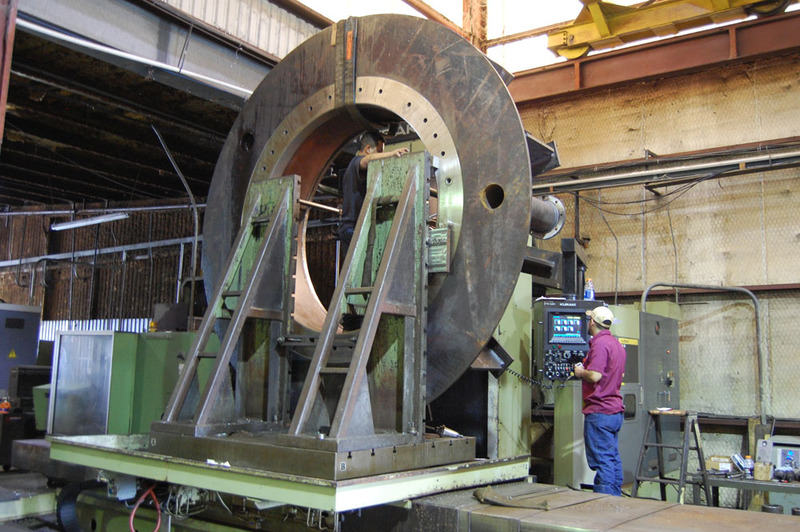 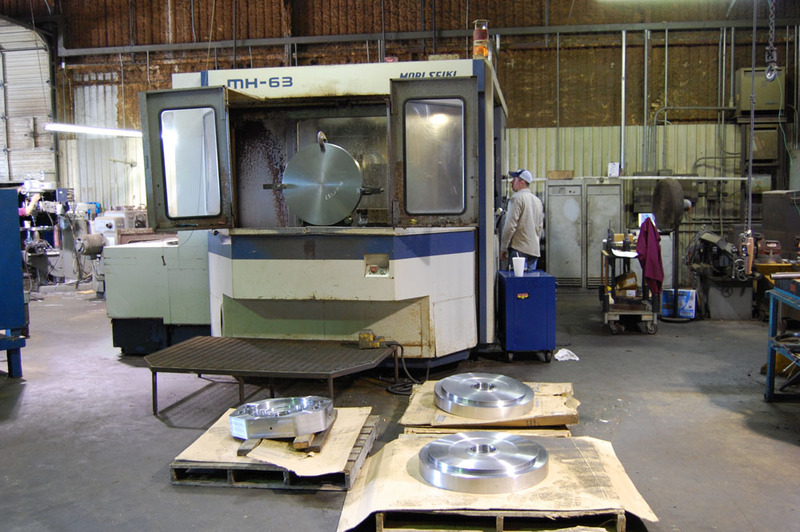 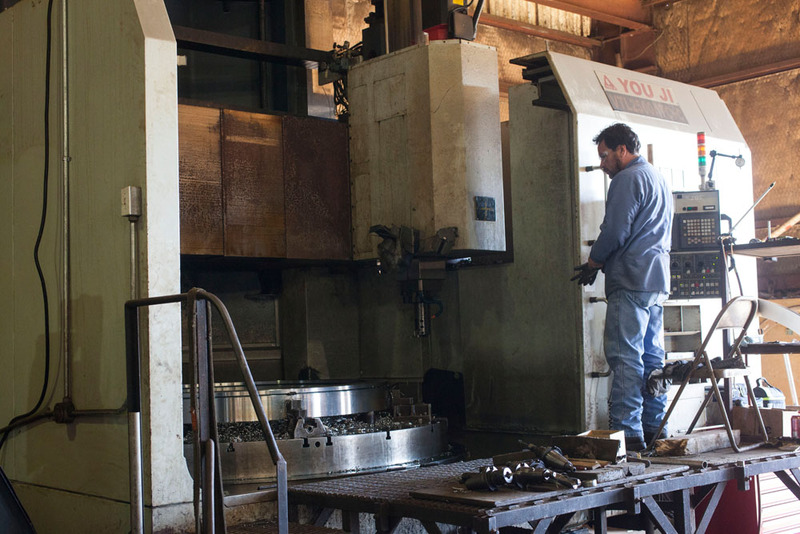 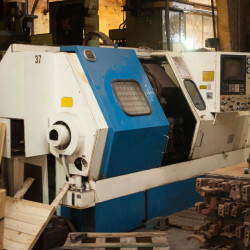 Our equipment includes multi pallet horizontal machining centers, CNC vertical boring mills, and CNC lathes. 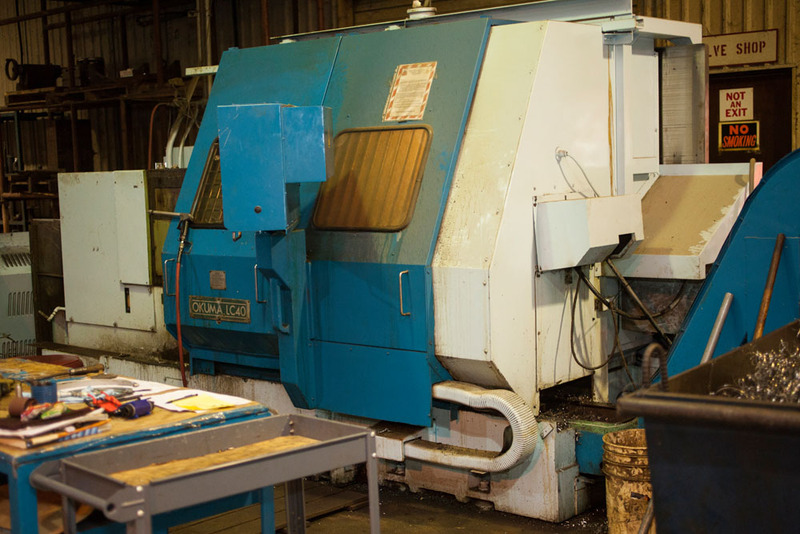 This diversified technology combined with CAD CAM processed programs allows Mark’s Machine Co., Inc. to provide extremely flexible service. 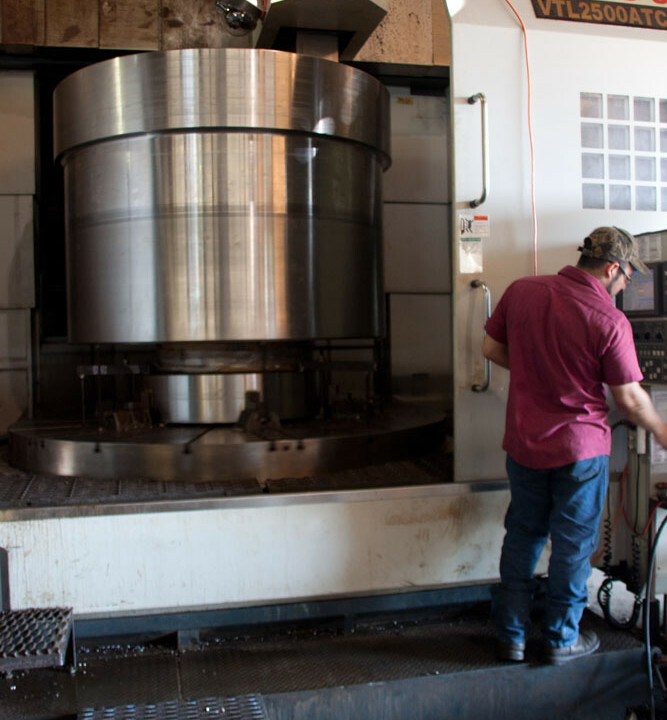 We understand what it takes to be a leader in the highly competitive business of CNC production machining. 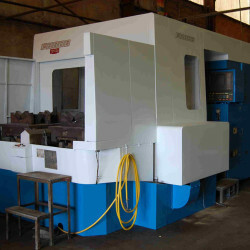 That is why we always provide quality products, we are time sensitive and offer the most competitive pricing. 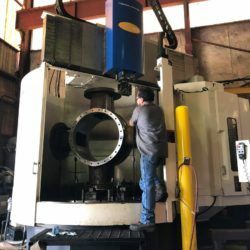 This is accomplished by our focus on combining the most technologically advanced machinery and systems with highly trained, motivated people… Cutting lead times to a minimum, while maintaining the high quality service our customers have come to expect over the years. 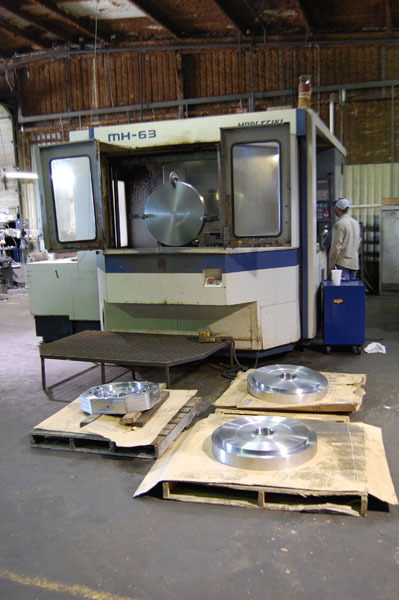 This includes custom manufacturing with tolerances down to 0.0005″. 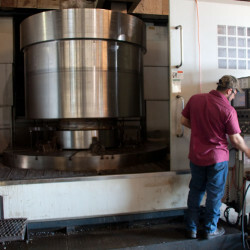 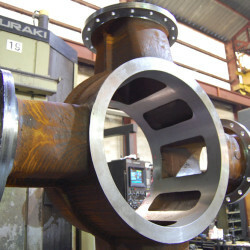 Our staff has extensive experience on a variety of exotic and non-exotic materials. 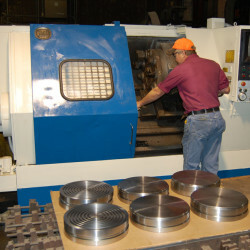 With Mark’s Machines broad range of capabilities, there simply is no better choice for CNC production machining. 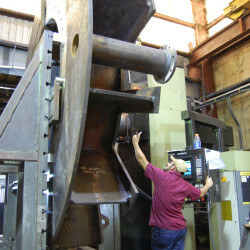 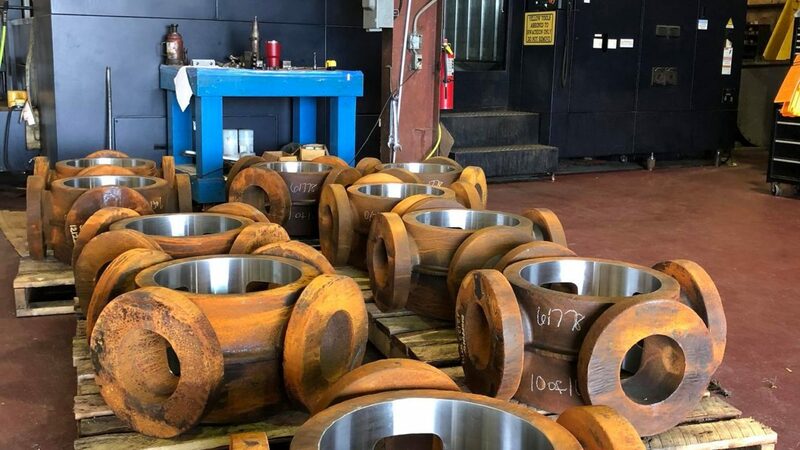 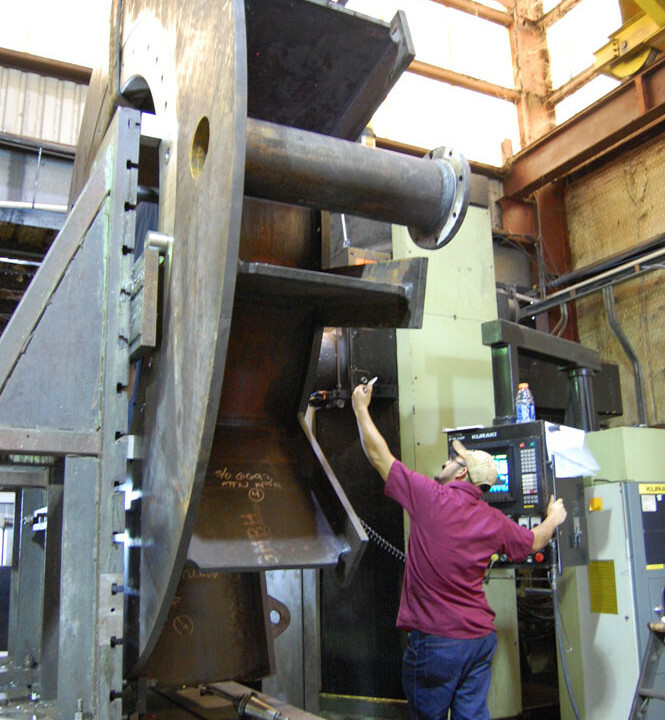 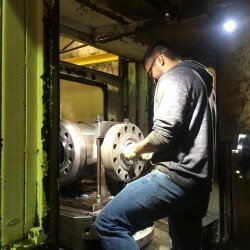 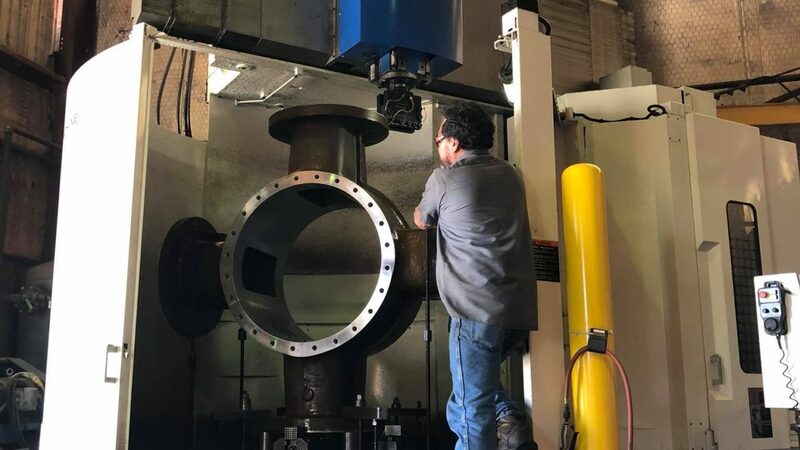 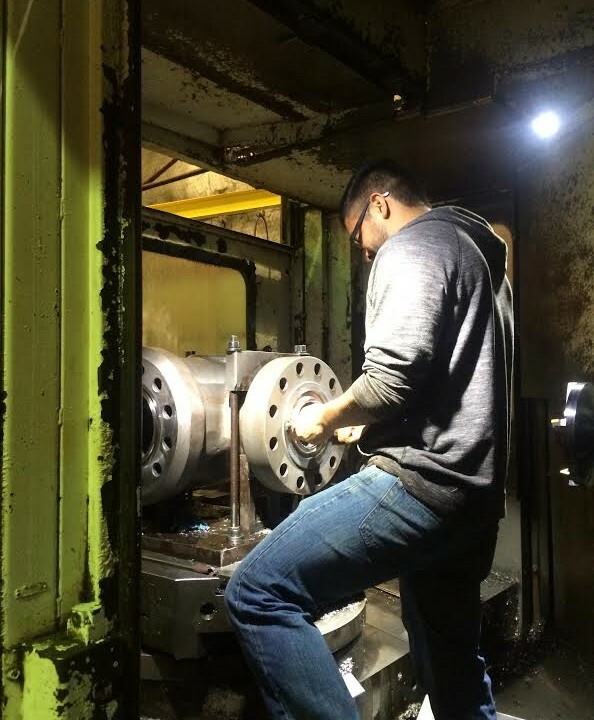 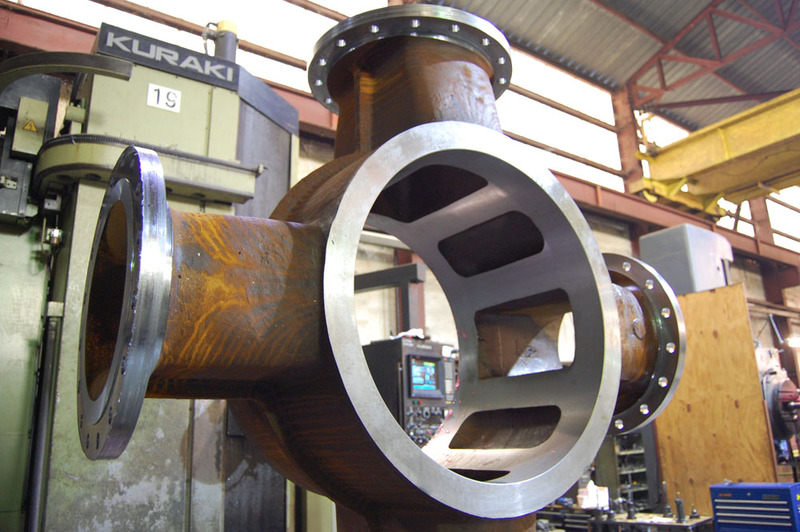 If your parts require grinding, E.D.M., heat treating, welding, coatings, NDT work or other special processing, you can “do it all thru us,” saving you time and money. 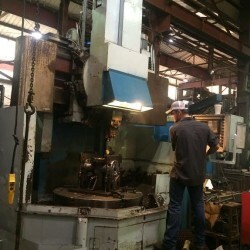 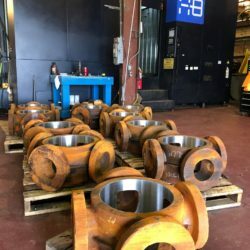 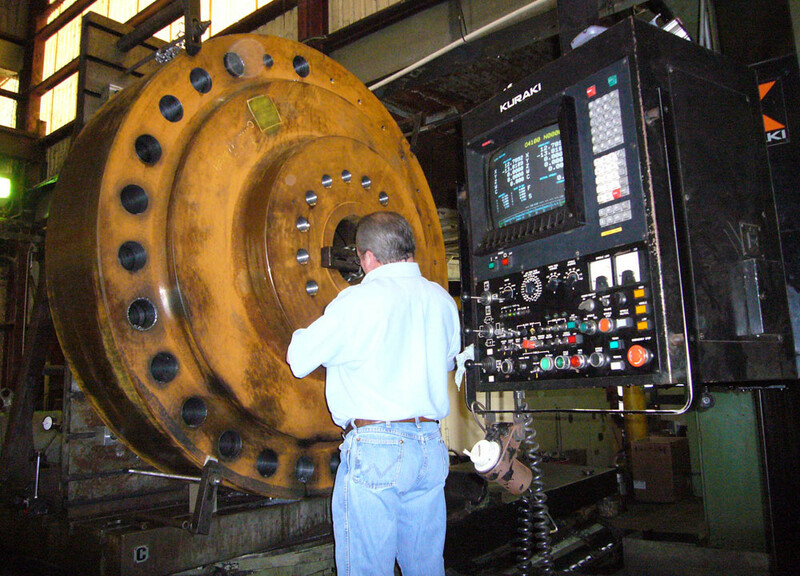 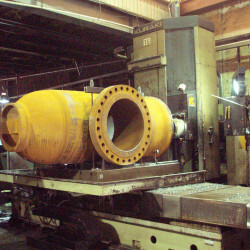 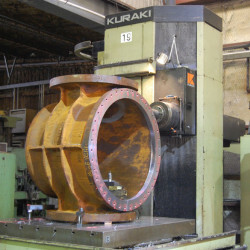 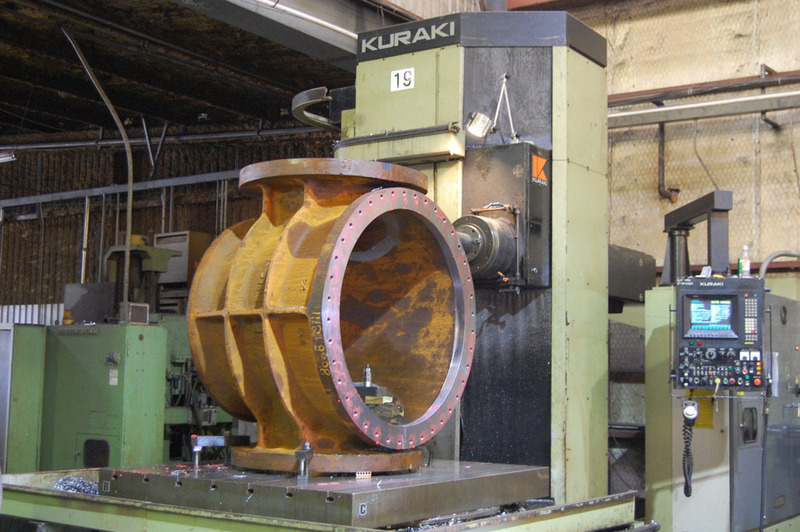 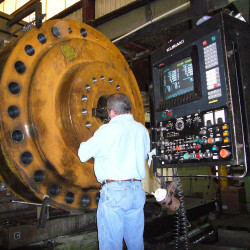 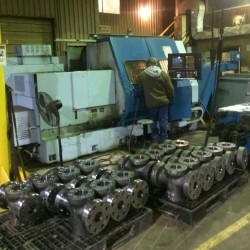 In addition to the major pieces of capital equipment, Mark’s Machine Co., Inc. has a full range of miscellaneous equipment which enables us to be a “total” manufacturing services company.